Die Miles Cornbloom, which I believe is my only full-length (non-flash) short story that is not science fiction or fantasy, was published in the Sherlock Holmes Mystery Magazine volume 17. No, I don’t plan on writing a lot more suspense/mystery type stories. That one … just happened. The idea came to me and I wrote it. But generally I stay away from writing n0n-genre. 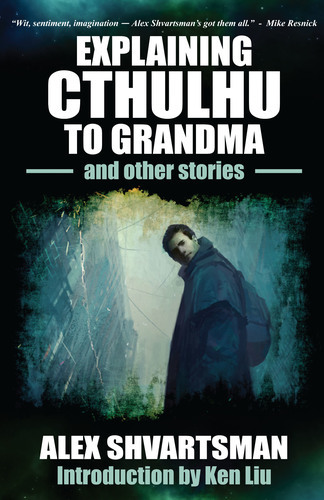 In fact, I once wrote a literary story and added some magic to it just so I could sell it to a speculative magazine! “Board Meeting, As Seen By the Spam Filter” will appear in Nature sometime in the next few months. 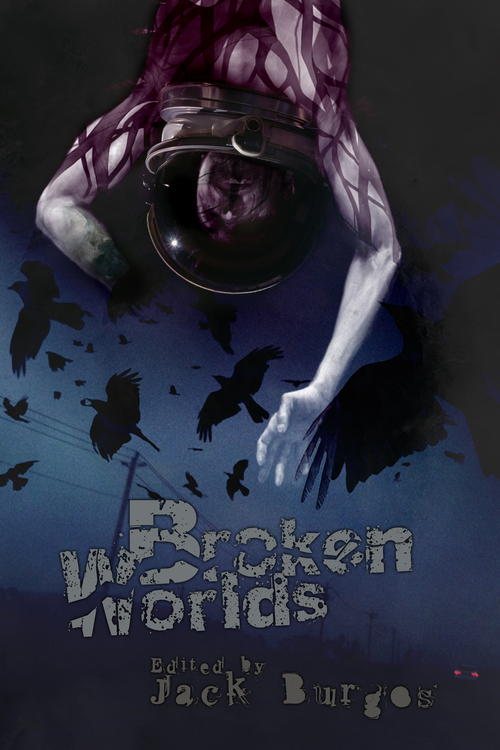 “The Hourglass Brigade” will be reprinted in the Broken Worlds anthology from A Murder of Storytellers. I really like the cover!